Safety and comfort are the mantras of Materia Bikes for making the best bikes ever with the best quality too. 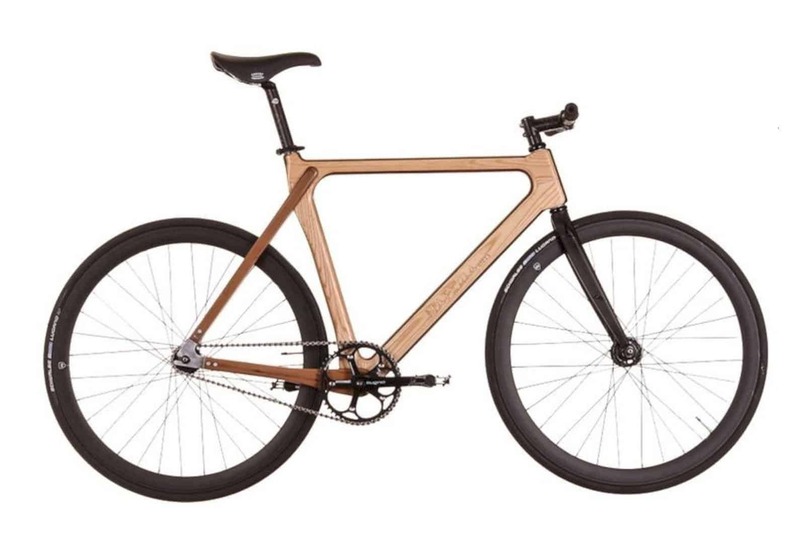 The characteristic of this brand is creating awesome wooden bikes with a safe feeling. Safety and comfort are the mantras of Materia Bikes for making the best bikes ever with the best quality too. 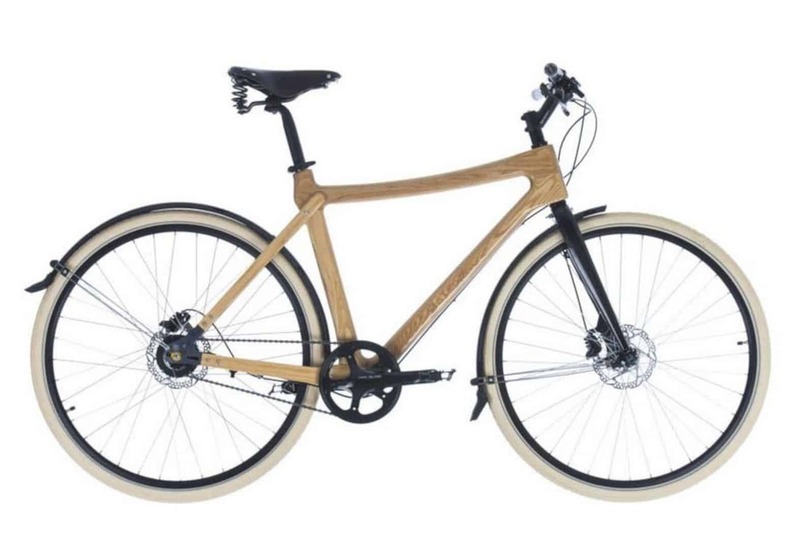 The characteristic of this brand is creating awesome wooden bikes with a safe feeling. All bikes that Materia Bikes makes are tested well with the computer and also simulations. The bikes also have a certified laboratory for all those tests. If you need city bikes or even race bikes, Materia Bikes is the best choice for you. With the same feelings of happy childhood, Materia's team has the same idea to deliver the same happy feeling to all people through a wooden bike. They also want to share the feeling of freedom on each bike with the wheel because once you grow up, it still fun to ride a bike everywhere you want. There are three main types of bikes from Materia, a city bike, a rice bike, and the fixed gears. Each one of the bike design and model is different, so you can choose one of them based on your need and your riding bike activities. Here they are all the bikes model and design for your from Materia. The first city bike from Materia Bikes is Cruiser Ambre Ash. This city bike is made from ash and a perfect time for those who want to enjoy life slowly to feel the warm sun, the salty wind, and the landscape. 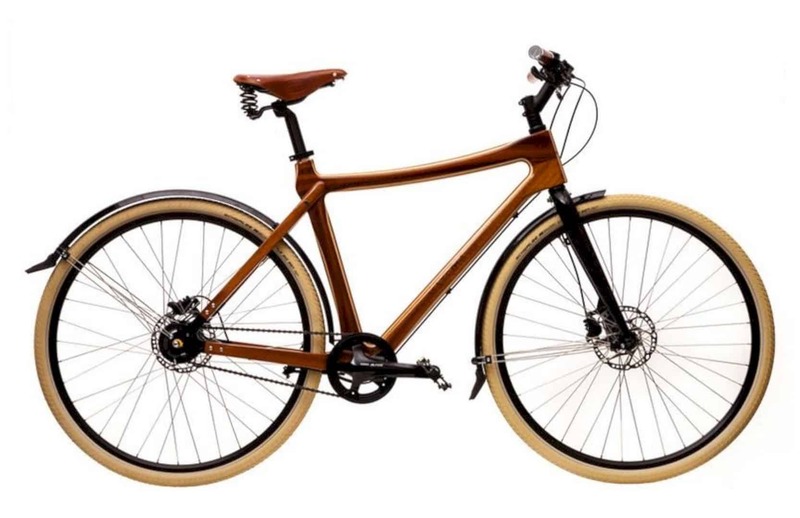 The next city bikes from Materia Bikes is Cruiser Amber Redwood. 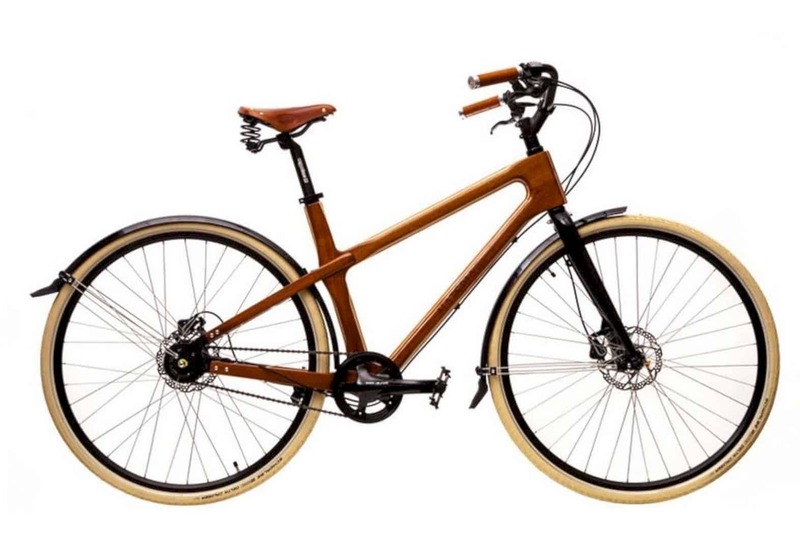 It is made of an awesome redwood which creates a beautiful design for the bike and also improves your fashion style of riding a bike around the city. 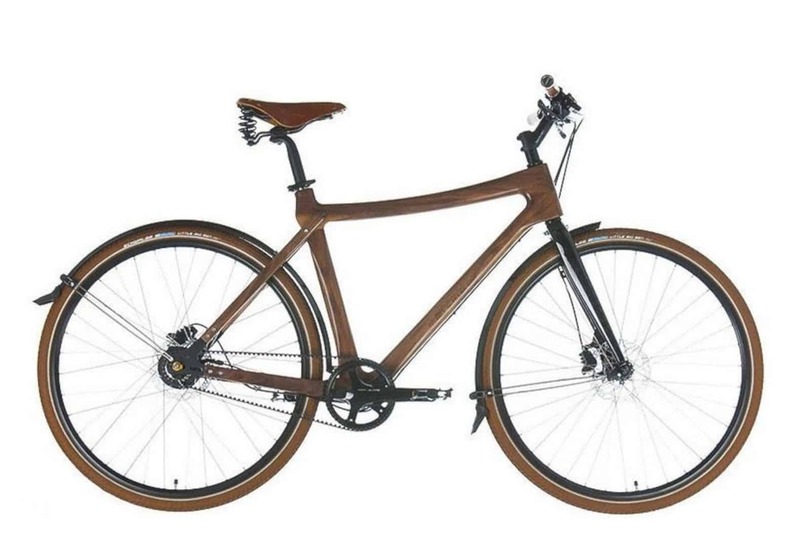 This city bike from Materia Bikes is called City Bike Gusto Walnut. Both the bike frame and the wheels have the same color design which is cool for you to have one in your riding bike activities. The next type of City Bike Gusto from Materia Bikes with different material. This one is made from ash wood and the color design of this wood fits well with the white wheels on the bike. The best thing about redwood is its beautiful strong color. 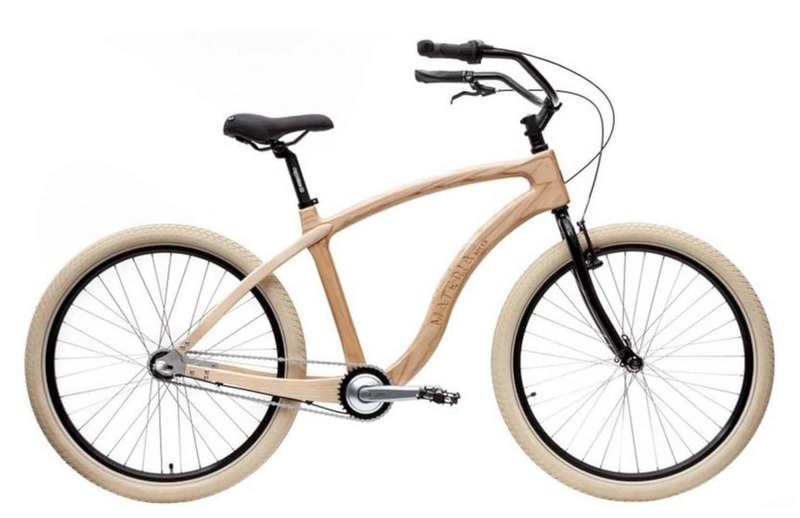 With the classic design and the best quality of redwood, City Bike Gusto Redwood comes to you with its awesome model. 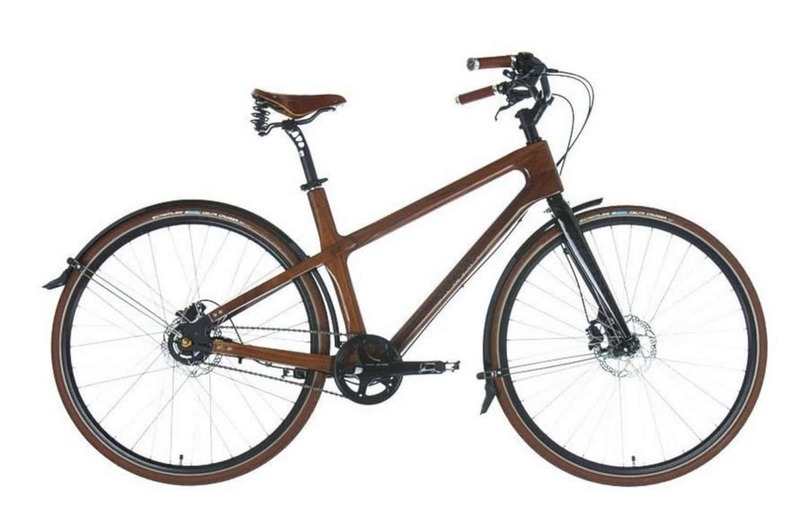 For you who need an elegant city bike with its cool style and comfortable feeling, you should choose City Bike Grace Walnut. The walnut surely will be your main best urban transportation. 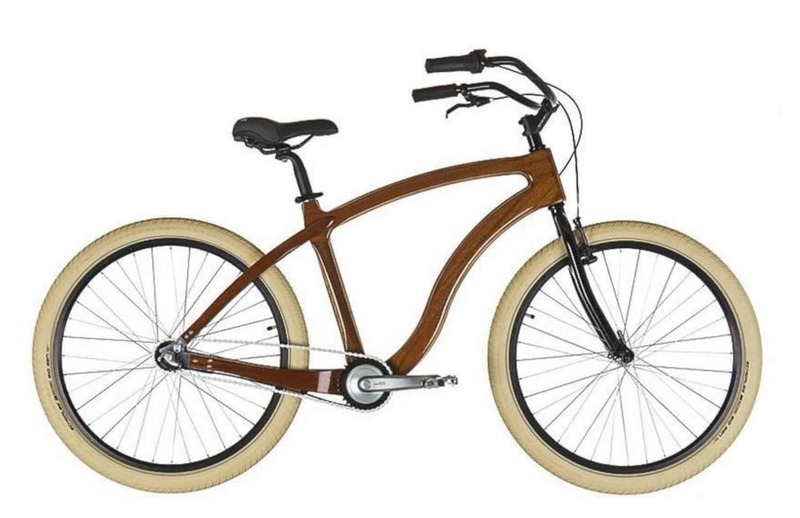 If you are a woman who loves to ride a bike, then this City Bike Grace Ash is a perfect one for you. 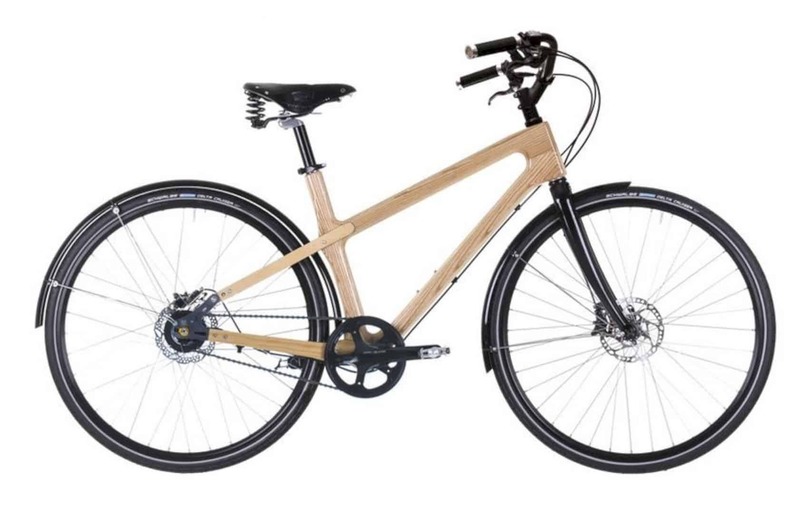 The bright look from the ash wood will make your day in riding a bike feels brighter too. 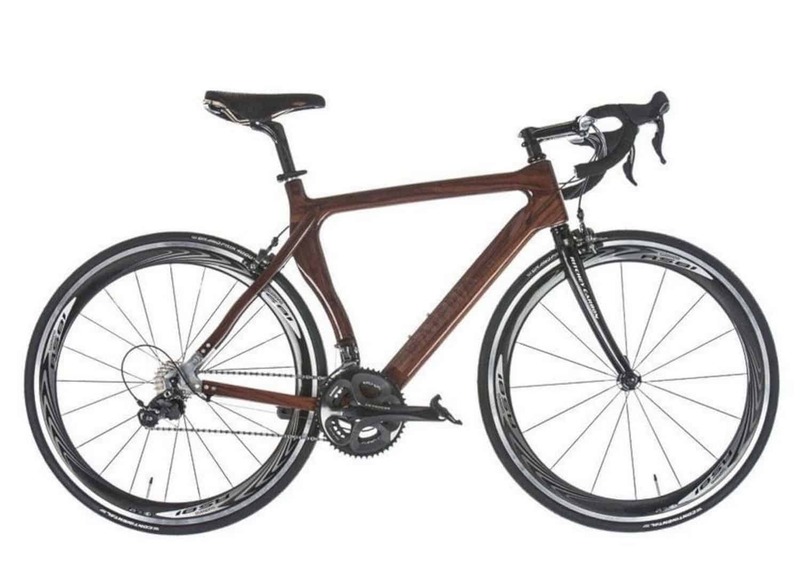 With the vintage of the redwood material, this bike is a perfect bike for those who not only think about the comfortable feeling by the bike but also the design style that it has. Materia Bikes also make some best race bikes for you who enjoy challenging every road. 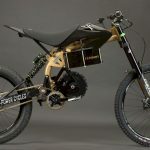 The design and the performance of these race bikes are the best in its class, so you can feel all the awesome enthusiasm in every wood and wheels from these bikes. All these race bikes are for races only, just make sure you know exactly what you need. 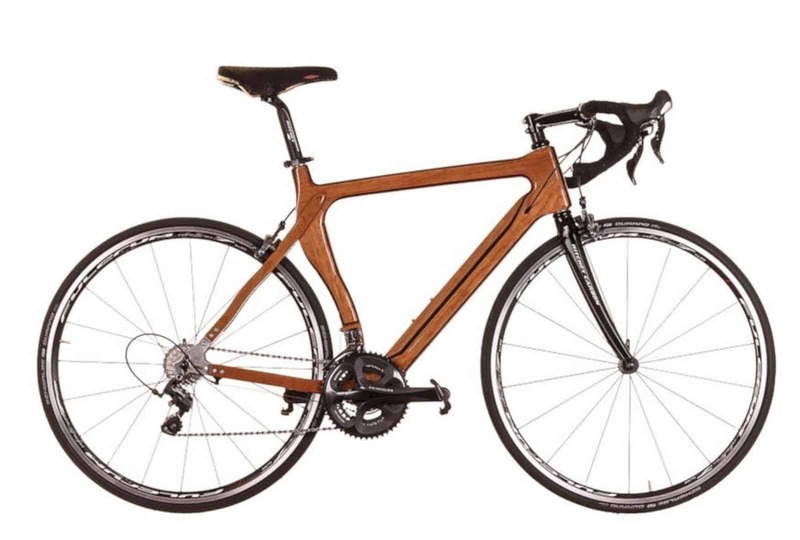 This race bike is made from cherry wood, one of the best wood to make a good bike. With the awesome quality of design and technology, Race Bike Tempo Dura Ace Cherry will improve your bike racing result. 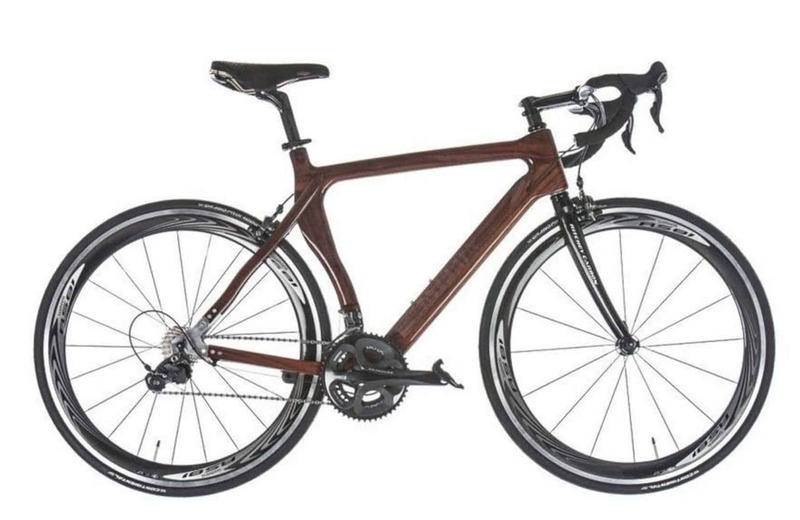 With the walnut wood, Race Bike Tempo Dura Ace Walnut is a special race bike design from Materia Bikes for you who want to have a bike with a cool design and performance. The next race bike is Race Bike Tempo Ultegra Cherry. It is a little bit different from Race Bike Tempo Dura Ace Cherry but it still has the best quality of computer and simulation process. If you think need more option for the Race Bike Tempo Ultegra type, here is another one. 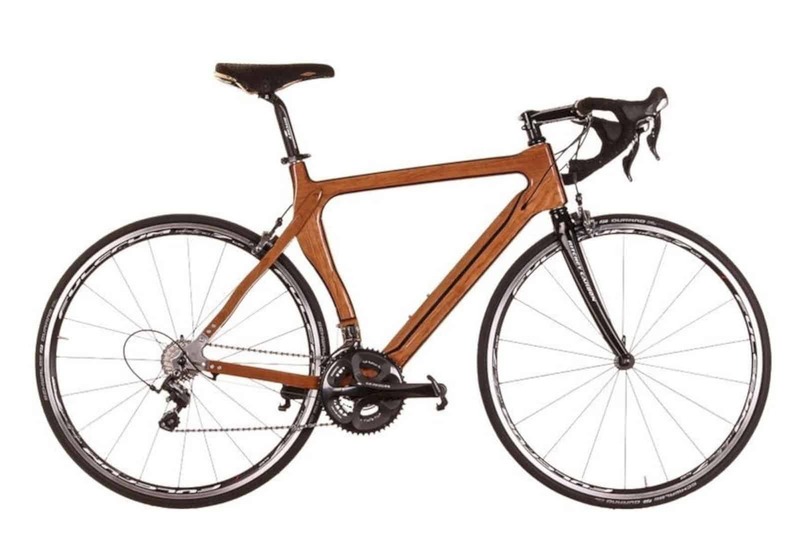 Race Bike Tempo Ultegra Walnut will make your bike race feels amazing and also interesting. 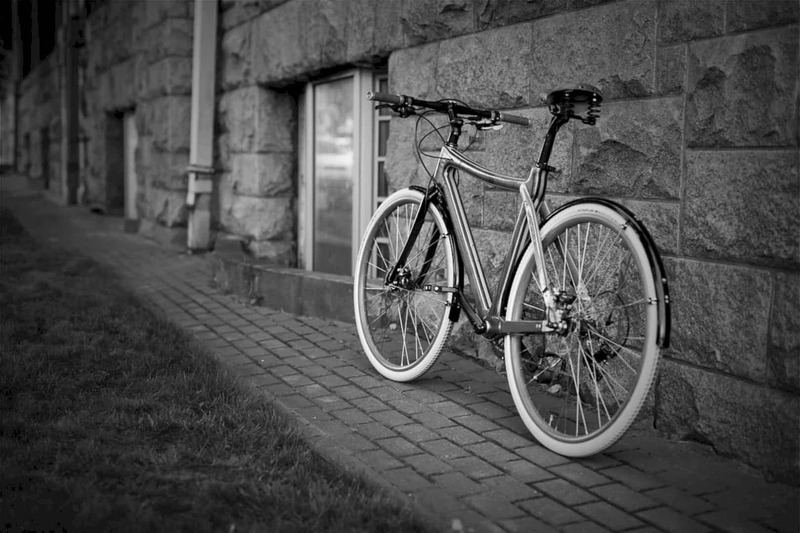 The last bike type that Materia Bikes offers you is the Fixed Gears. These special bikes come for you who love to have the best function of the bike gear, especially to customize it with your ned. Materia Bikes has two types of the best-fixed gears bike for you. Check them out. 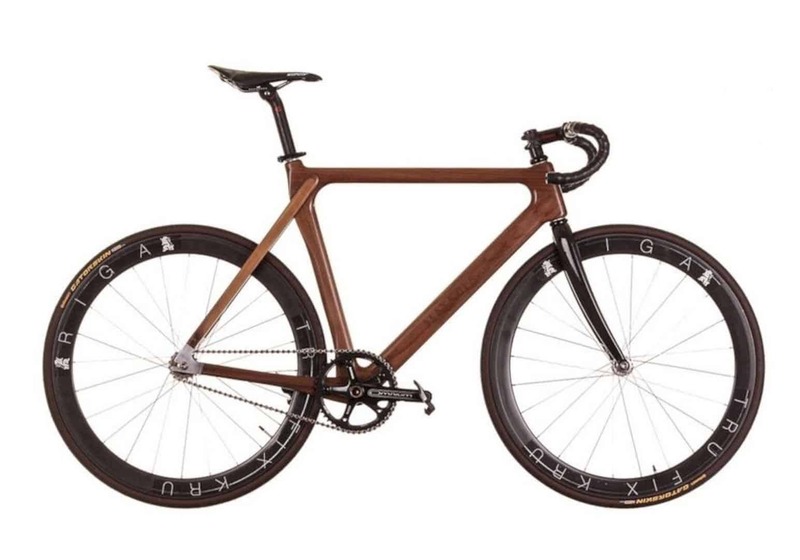 The combination of ash wood and walnut has produced this awesome Fixed-Gear Bike Wudu Ash-Walnut. This fixed-gear bike is the best for you who want to release your urban spirit and enjoy your fun day with wheels. This special edition of the bike comes only for you. T.Alsbergs Special Edition is a special edition bike from Materia Bikes which is designed in partnership with Toms Alsbergs, the world champion. You can also feel how to be a winner once you ride this bike.